Financial services industry leaders recently joined forces to help promote the education and advancement of African-American financial professionals. 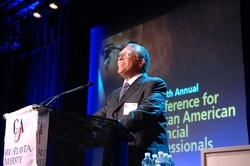 Led by The American College and MetLife, the Fifth Annual Conference for African-American Financial Professionals was held on June 3-4, 2010. During the two-day event, participants had the opportunity to network and learn from other successful African-American professionals and attend workshops led by powerful leaders throughout the industry. Financial services industry leaders recently joined forces to help promote the education and advancement of African-American financial professionals. Led by The American College and MetLife, the Fifth Annual Conference for African-American Financial Professionals was held on June 3-4, 2010 at Clark Atlanta University in Atlanta, GA. The conference, themed “Empower Yourself: Commit to Your Education, Connect to Your Future,” was hosted by The American College, the nation’s leading educator of financial services professionals. MetLife, known for its commitment to diversity, inclusion and education, served as the founding and platinum sponsor of the event. This was the first time that so many leading companies came together to promote continuing education and diversity. Gold sponsors of the event included the Northwestern Mutual Financial Network and Prudential. Nationwide, New York Life, Penn Mutual, State Farm and Western & Southern Life, a member of Western & Southern Financial Group, were Silver-level sponsors. During the two-day event, participants had the opportunity to network and learn from other successful African-American professionals and attend workshops led by powerful leaders throughout the industry. 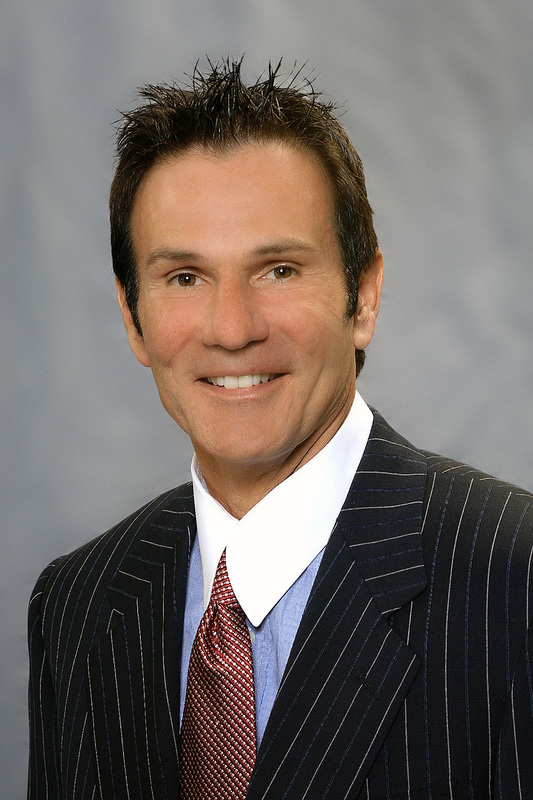 Thomas McLeary, CLU®, President of Endow, Incorporated and Trustee at The American College, delivered the opening remarks. Among the featured presenters were ShirleyAnn M. Robertson of the Prudential Insurance Company of America, Ross Shafer, Motivational Speaker and Business Innovation Seminar Leader, and Cheryl D. Creuzot, CFP®, President and Chief Executive Officer of Wealth Development Strategies. The American College is the nation’s largest non-profit educational institution devoted to financial services. Holding the highest level of academic accreditation, The College has served as a valued business partner to banks, brokerage firms, insurance companies and others for over 83 years. The American College’s faculty represents some of the financial services industry’s foremost thought leaders. For more information, visit TheAmericanCollege.edu. MetLife is a subsidiary of MetLife, Inc. (NYSE: MET), a leading provider of insurance and financial services with operations throughout the United States and the Latin America, Europe and Asia Pacific regions. Through its domestic and international subsidiaries and affiliates, MetLife, Inc. reaches more than 70 million customers around the world and MetLife is the largest life insurer in the United States (based on life insurance in-force). The MetLife companies offer life insurance, annuities, auto and home insurance, retail banking and other financial services to individuals, as well as group insurance, reinsurance and retirement & savings products and services to corporations and other institutions. For more information, please visit http://www.metlife.com.